The Cardboard Challenge was held at Science Centre Singapore as part of the Global Cardboard Challenge a movement inspired by a then 9 year old boy Caine Munroy, an entrepreneur who made an arcade using cardboard boxes and recycled materials in his father’s garage. Since 2012, the Imagination Foundation USA has popularised this movement globally, we in Malaysia have also taken up this challenge to foster creativity and entrepreneurship in our children. Our children deserve to explore their world of imagination, innovation and problem solving. In 2015, the global cardboard challenge was run by long time Maker and passionate mother, Elda Webb, who is now kickstarting the Curious Design Network (did you catch the incredibly crowded booth at Maker Faire Singapore? ). Shortly after the announcement of the programme, she was approached by Marine, who has recently begun a collaboration with the creative guys from Strawbees (Check her facebook page at StrawbeesSG). Singapore is indeed fortunate to have Makers like Elda and Marine who feel the need for children and families to have such opportunities for creative, collaborative learning. 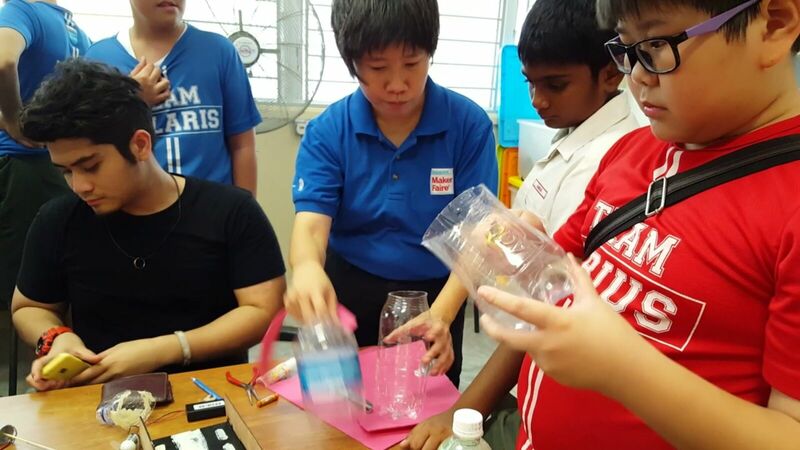 Remember the pop up mass tinkering session that we did a couple of months ago with students from Tampines Secondary school and our collaborators at Imagin8ors? Well, 20 students who went through the tinkering session signed up for a 2 week Maker Immersion camp as a post exam activity in the school. 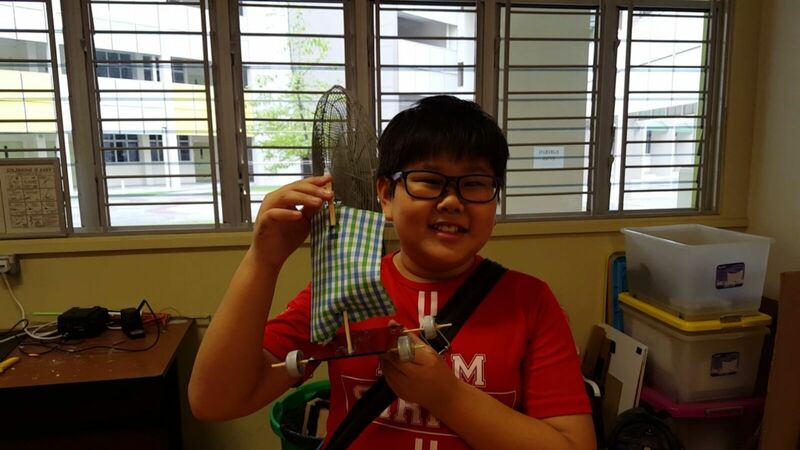 Collaborating with our local makers, Elda Webb and Mahyuddin Chan, as well as capitalizing on the mobile fablab from SUTD, the students worked two weeks on a project of their choice. For us, it was an opportunity to experiment the value of a completely hands on, student driven, learning on demand curriculum as a Maker programme. This implied two things – other than simply being there, having the tools in hand and helping where necessary, the facilitators had very little to do with the project goals and directions of the student projects. This was a new experience, not just for the students, but also for the accompanying teachers. We started the programme with a workshop on Design thinking, facilitated by none other than Elda Webb. Elda ran through with the students, the need for empathy in Making, and encouraged the students to make something for an unknown peer. This opened up some of the communication barriers in the students. Students working on the prototype were given oppoetunities to pick up new content and skills, including soldering, arduino programming, how to use a breadboard and much more. 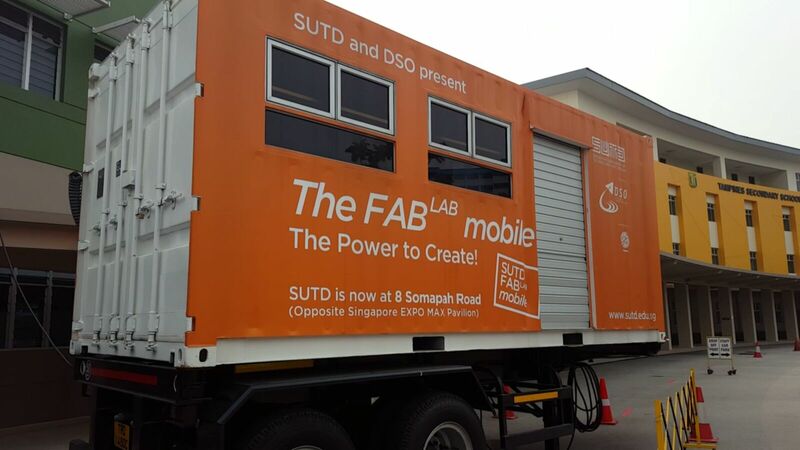 Half way into the project, the mobile Fablab, which is a collaboration between SUTD, DSO and Science Centre, came over to the school. With the advent of the fablab, students also had the chance to try out the equipment in the fablab, including the Edison 3D printers and the laset cutter. Here are some of the projects that came out of the programme. 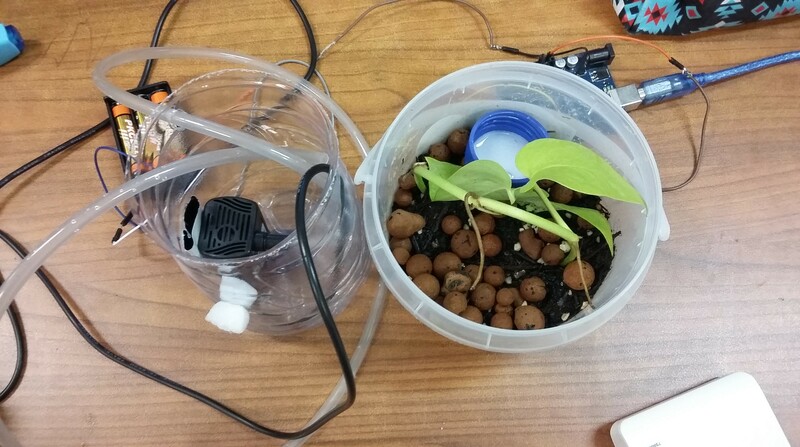 One group came up with an intelligent garden. They learnt how to code the Arduino board ans also some basic soldering. Javier attempted three projects – Solar Rechargeable Batteries is to conserve energy and be environmental friendly, Mini Hover Board and a wind powered car. In a post programme interview, he mentioned that he learnt to be more creative and to come out with solutions when their prototype is not working. 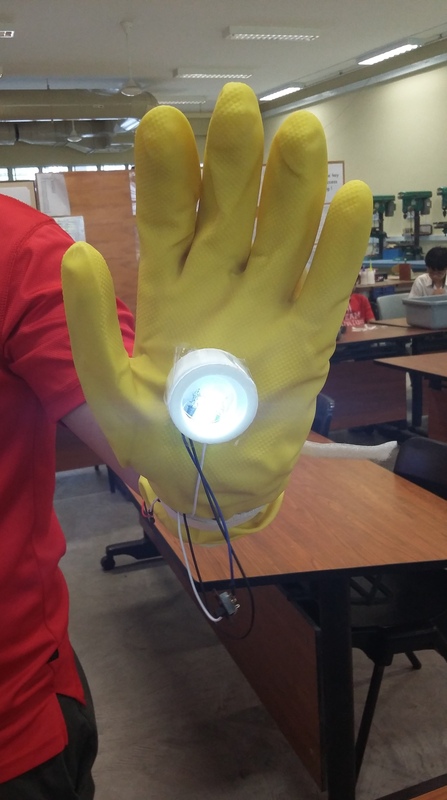 Two students got together to make an iron Man Hand. One of our favorite projects, the students played with basic circuit hacking, laser cutting. 3D design, and a whole bunch of other Maker skills. The students also built incrementally on the project. Another favorite project was an automated glass cleaner. 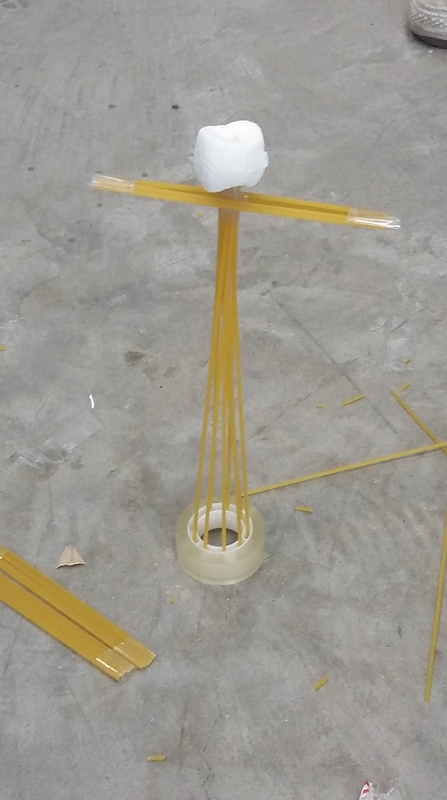 The team started off by hacking a pair of safety glassed and stuck a pair of servo motors on them. 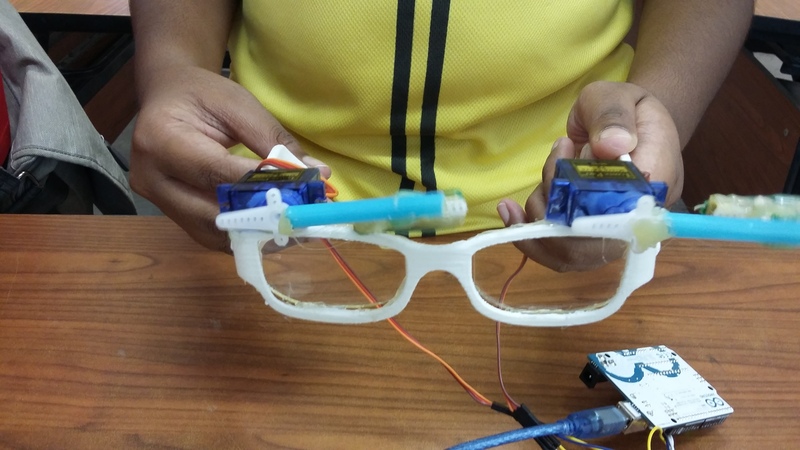 After learning the necessary arduino programming, the team then set off to 3D print their glasses and make a number of general improvements to their work. 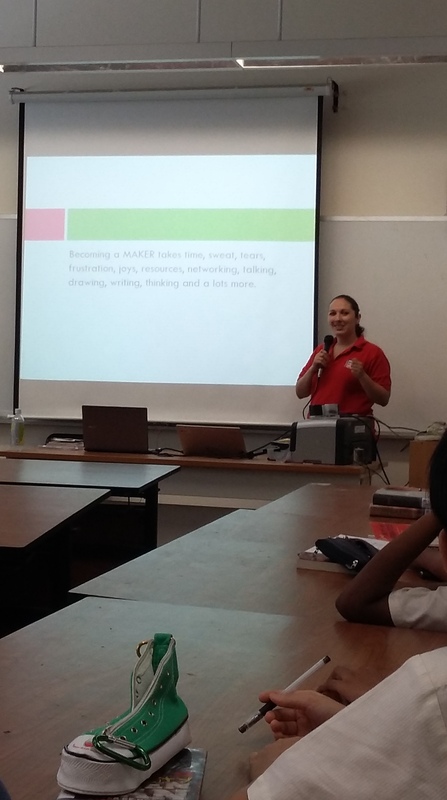 One of the things we loved about the programme was that many of the participating students came back to ask whether the programme would continue next term and showed keen interest in being part of the initiative. We are glad and look forward to more opportunities.